You know it; your lips are dry and flaked. Horror! 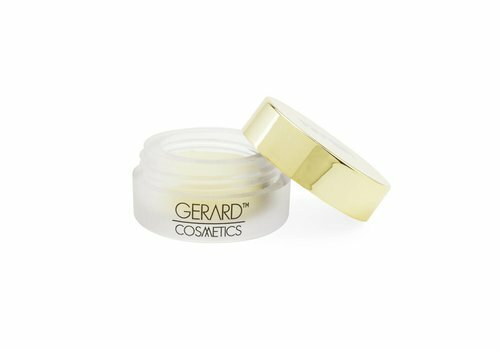 With a good lip balm you can improve your lips quite an end, but as a real fashionista you know that it can be even better. 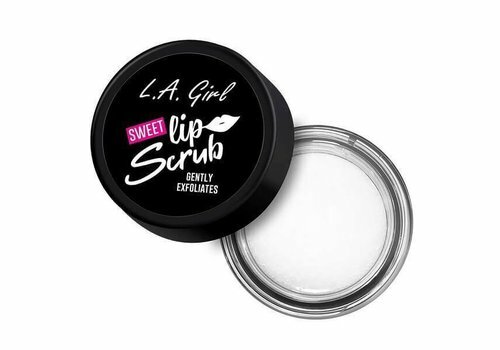 Silky smooth lips can be obtained by combining your favorite lip balm with a lip scrub. This ensures that your lips are softly scrubbed, so that your lips feel silky soft again. This allows your lip balm to do a lot better work. 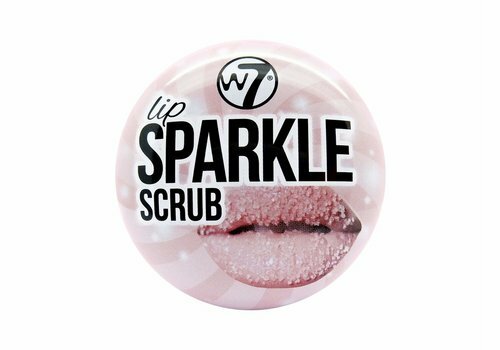 Those kissable lips are within reach as soon as you start scrubbing lips! Dry lips are the killer of every lipstick. Your lips look better with extra lipstick, but it accentuates the dryness of your lips when you suffer from this. And of course you do not want that. 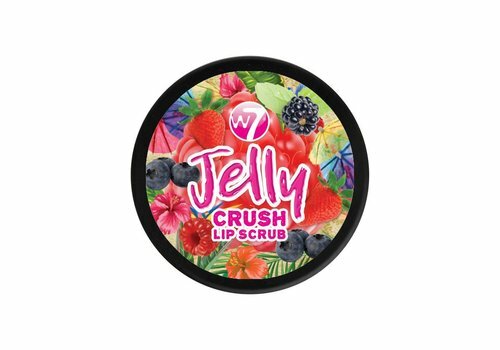 By using lip scrub you remove the dead skin cells. 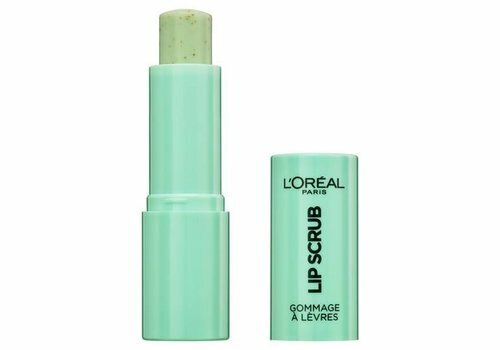 This makes your lips look healthier after using the scrub. Finish with a nice lipstick or lip gloss and you are ready to go. 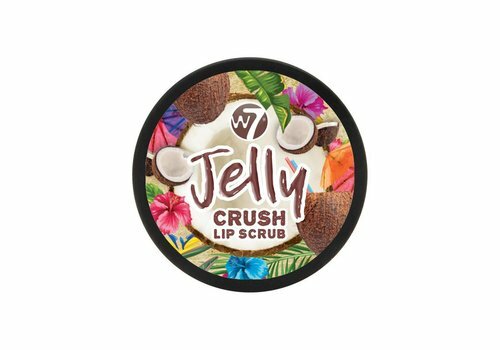 Order your lip scrub at Boozyshop! 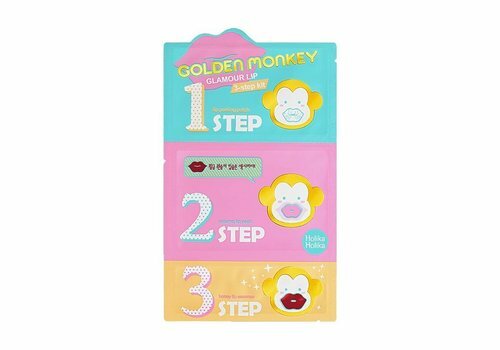 Buying a lip scrub? You do that at Boozyshop! 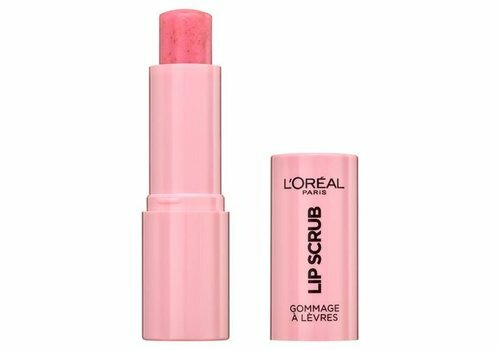 Here you will always find a lip scrub that exactly fits your needs. 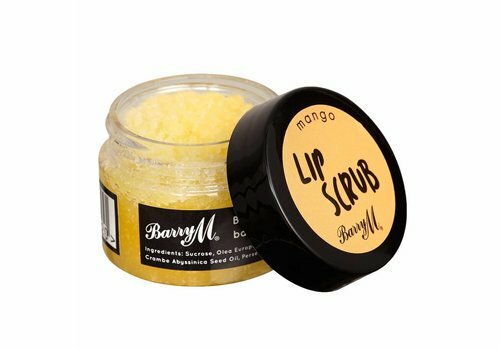 The delicious sugar lip scrubs from Boozyshop ensure that your lips become silky smooth and healthy again. 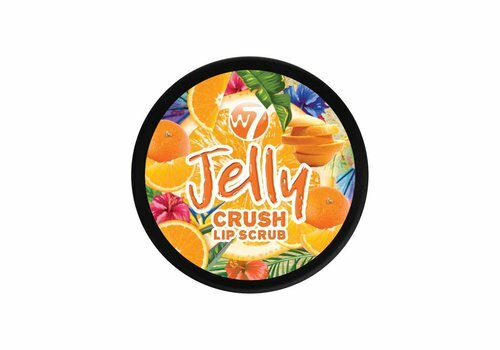 View the full range now and before you know it you have the lip scrub of your choice!